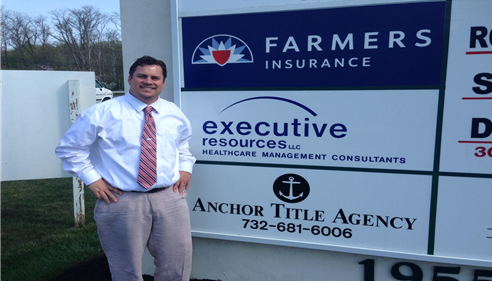 As your Farmers® Insurance Agent, my goal is to make sure that we take care of you and your family. 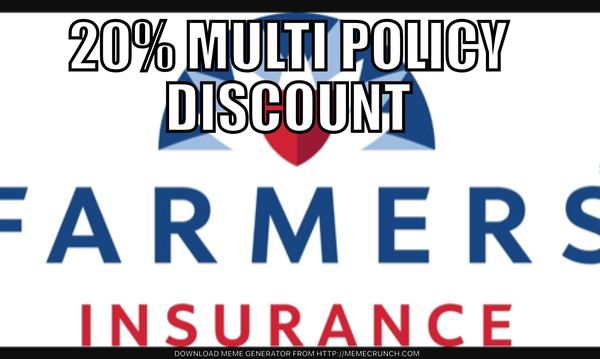 The number one priority is to equip your policies with the right coverage at the best possible price. I align your liability with your assets, dig for all the discounts and make sure you get the best service possible. I am here for you 24/7. I make sure that everyone has my cell phone number. I am quick to respond to questions, take care of changes, and generally take care of you like family. Give me a call at (732) 210-0211 and I'll be happy to answer any questions you might have. If you are looking for personal touch, excellent rates, phenomenal claims service and a friendly family oriented agency.... you have come to the right spot. 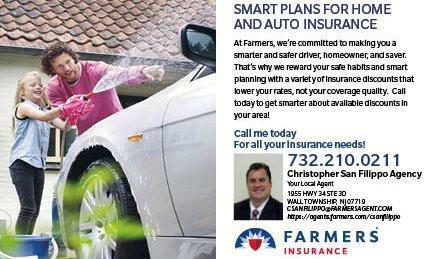 Located on Rt 34 just south of exit/entrance 98 in Wall Township, my agency serves the entire state of NJ. We offer competitive products for Auto, Home, Business, Life, Boat and other Specialty items. We also have wonderful expertise on Flood Insurance and can help you navigate those waters as well. Coastal homes are no problem, nor are Landlords, or Renters policies. Whatever you need, we are here for you, and will help you arrive at a policy that works for you family, provides excellent coverage and applies all the discounts possible to make your insurance affordable. 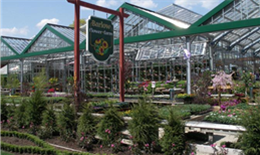 Farmers Smart Home now available in New Jersey! With excellent pricing, and three different tiers to choose from, Farmers has built one of the most customizable homeowners policies ever. 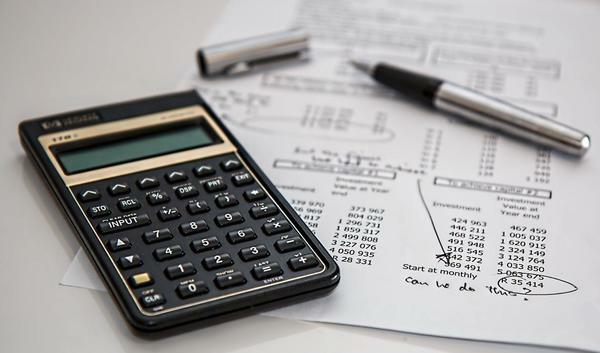 This policy will provide excellent benefits for you family, and we can help cater it towards your specific needs, and of course help you become "smarter" about your insurance! Help protect the financial future of your family with Life Insurance. One guarantee in life is that we all die one day. It may not be the most interesting conversation, and it's pretty scary when you sit back and think about it... but knowing that you have put in place a life insurance policy that will help financially support your family after you are gone can give you comfort. Choosing an agent is an extremely important decision. 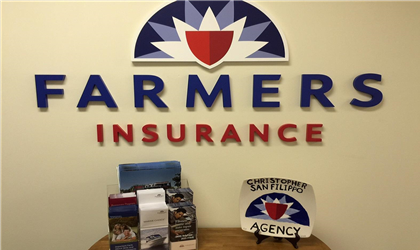 We have the experience to help you with your insurance needs. We make sure to provide you with care, thought, and kindness. When you are here, you are family. We've been very pleased with Mr. San Filippo, especially with his timeliness and responsiveness. 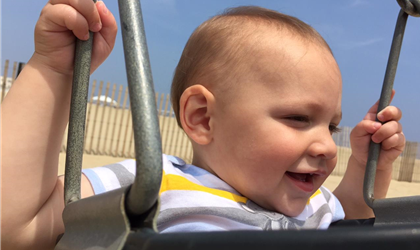 He has taken the time to explain all options and makes recommendations based on what's best for our family. Chris has help us so much already with our new home and car. He is very easy to talk to and makes sure to go over every detail of the plans they offer. Thanks Megan... good luck with the new home. Hope that you make many happy memories there. Hi Gabriella... thank you so much... we try to take the complexity out of the insurance process the best way we can. Chris was extremely kind and helpful. He discussed options to help save me money and was quick to get back to me!!! Thanks Chris!!! Thanks Jill!! Good luck with the new home... Congratulations!!!! Thank you so much for the kind words... Congratulations again!!! I'll keep my eye out for the fax! Thank you for becoming part of our family! We appreciate it and will be sure to take care of you guys! Many Blessings! Chris had returned my voicemail within two minutes and was nothing but accommodating and flexible. He went above and beyond to ensure that I had a full understanding of my coverage as well as all possible discounts. He was patient, efficient and personable. Thanks for the quality coverage! Thanks Daisy... always a pleasure to speak with you... Thank you for the review! Hi Brittany... thank you so much... we always try to be there... hope all is well. He is always there when we need him! Always gets back to us within the same day! He provides excellent service! Hey Terrence thanks brother! Congratulations on the new home! Hope you guys have a wonderful Holiday in your new home in the coming months! Chris is wonderful to work with. 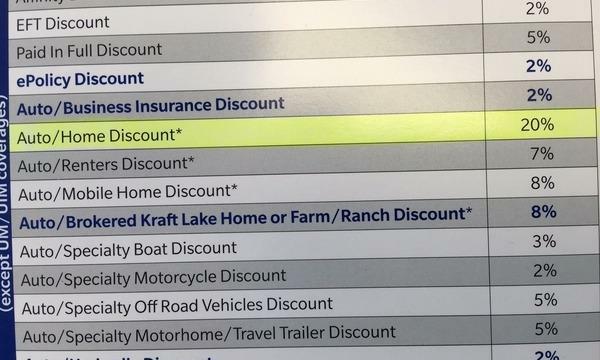 He was able to get me a Homeowner's quote together very quickly and gave me all of the options for bundling my car insurance as well. Very helpful, friendly and responds quickly. The quick response time was much appreciated as I was under a tight deadline to get everything in order before my closing. 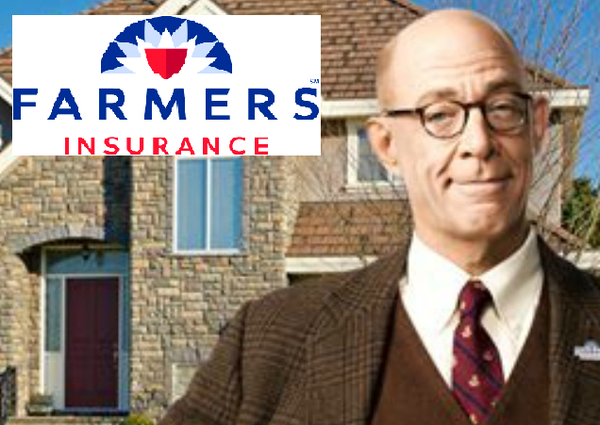 Would recommend him to anyone looking for insurance options! Thanks so much Carley, it was my pleasure! Hope you are doing well! 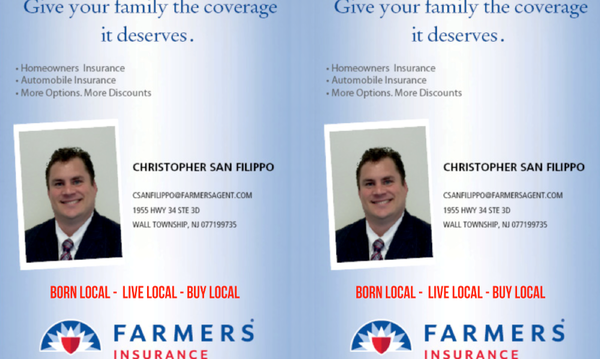 My husband and I recently met with Christopher San Filippo Farmers Insurance Agent to review our current car insurance and homeowners insurance with another company. We found Chris to be very pleasant and knowledgeable. He reviewed his quote for us and compared it to our current policies. We were pleased to find out that he was able to save us money on both policies and decided to switch to Farmer's policies. 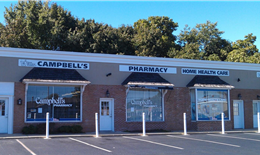 We had been with the other company for 35+ years! Thank you so much, it was such a pleasure to meet you... Welcome to the family! Hi Suzanne! Thank you so much... always remember you can get me on my cell anytime afterhours... 732-859-1664! 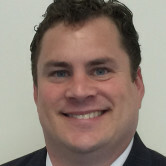 Chris is friendly, knowledgeable, always gets back to you in a timely manner. It is a pleasure doing business with him. Thank you Ellyn... I appreciate the kind words! Hope all is well. Great experience and super helpful. Assisted through the whole process. Thank you John.... I appreciate it... we are always here to help with anything that you need. Thank you so much... we appreciate you being a part of our family. Lightning fast communication, great customer service. Highly recommend. Thanks Brian! I appreciate it very much... we try to make sure that we get back to everyone as quickly as possible... no dilly dallying! 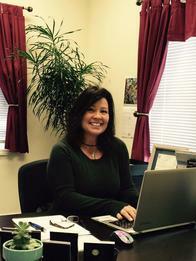 Our agent Chris was knowledgeable , courteous , efficient , professional & friendly ! We were referred from some friends in our community & our experience thus far has been very satisfactory! Thank you so much for the kind words! Hope all is well and that you guys are getting geared up for a wonderful Fall and Holiday Season!!!! Hey Ray! Thank you so much! Patrick says hello and thank you as well! Thank you for the A+++... we will make sure to continue earning it! ha ha… have a great day! Hey Brad, Thank- you for the review... anything you need at any point in time, just let me know... Make sure that you have my cell phone number too for after hours.... 732-859-1664. Have a great day! Chris was very helpful and made the process very easy! Thank you LIZ!!! I appreciate it, thank you for being a part of our family here!